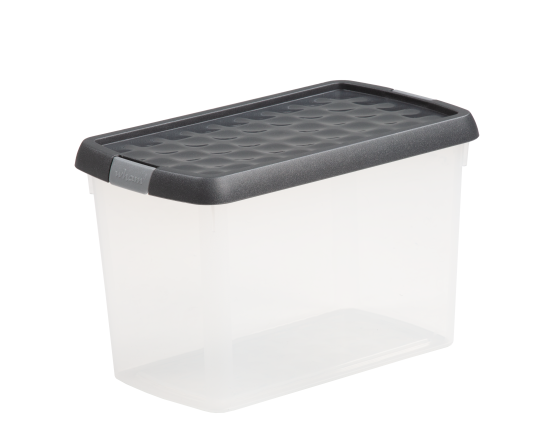 Superior quality storage boxes with extra secure clip on lids. Cleverly designed to maximise the strength of the box, lid and clip, without compromising on functionality. A stylish storage range with a high gloss finish and refined design.